Skeeter Dempsey went to the electric chair for murder and now they say when the lights are out in the old county jail, he comes back to visit his favorite cell. 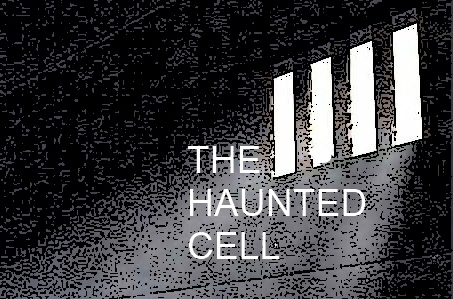 Locked up all alone in the dark, who would know if their cell mate was just a new arrival... or a dead man? A re-creation of the LIGHTS OUT classic!